Ask Chris Duke an automotive related question, and I’ll answer it. If I don’t know the answer, I’ll find an industry expert who can! You can ask anything you want, as long as it’s automotive related. Your question must be in video form, and a quick selfie video is perfect! This is a new show that I just launched and I need your help. I need your video question ASAP. I also need your help to spread the word with your friends so they send theirs in as well! Shoot a 10-15 second horizontal HD video and get it to me along with your first and last name, email, city and state. I’ll get an answer for you, and you could be featured on a future episode of #AskDuke. Be natural, be yourself, casual. Do not over-produce this. Stand next to your car, or sit in your car and hit record. Don’t be too far away from camera (for best audio). Waist-up is good enough. Either have someone record you with their smartphone with its rear camera, or just film a selfie video by yourself. Keep movement to a minimum. Stay standing up or sitting down, and avoid jittery camera movements (a tripod helps). 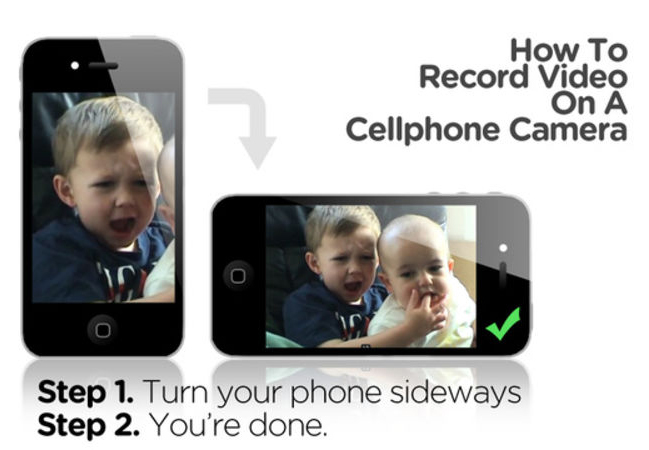 Use your smartphone, your webcam or any other camera as long as it’s recorded in HD. Would you like to be considered as an industry expert to help answer the questions? Please contact me. You can be located anywhere in the world. You just have to be a subject matter expert in your niche automotive field. I’m also a co-host on the syndicated radio car show “The Drive“, hosted by my Motorz co-host, Alan Taylor. Here’s what I said about #AskDuke on the air, December 17, 2016!